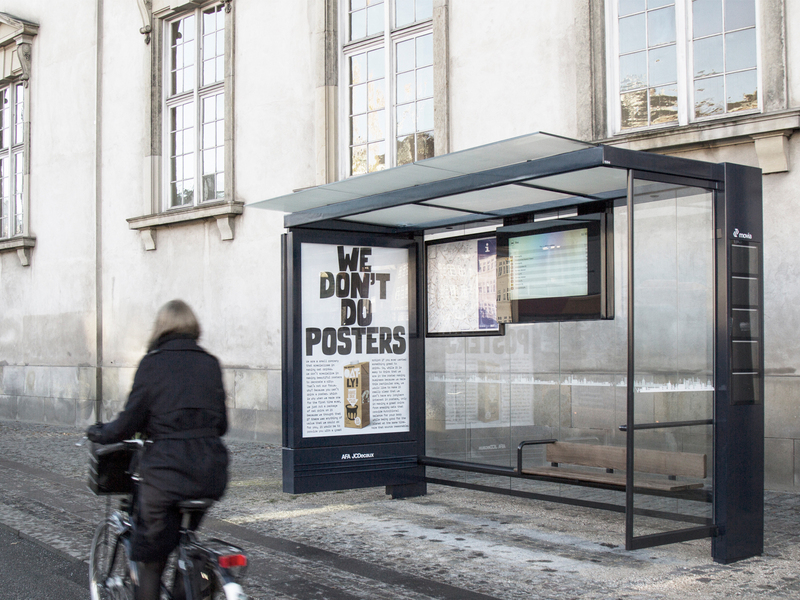 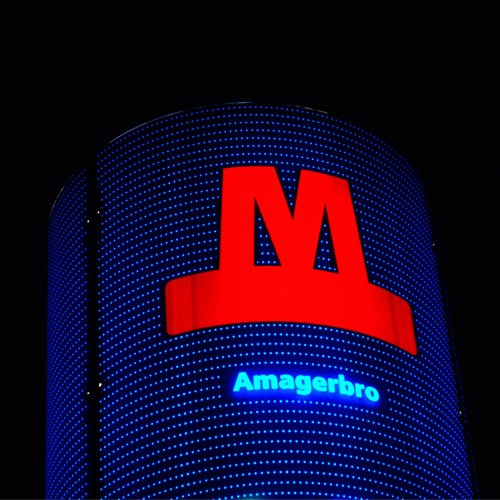 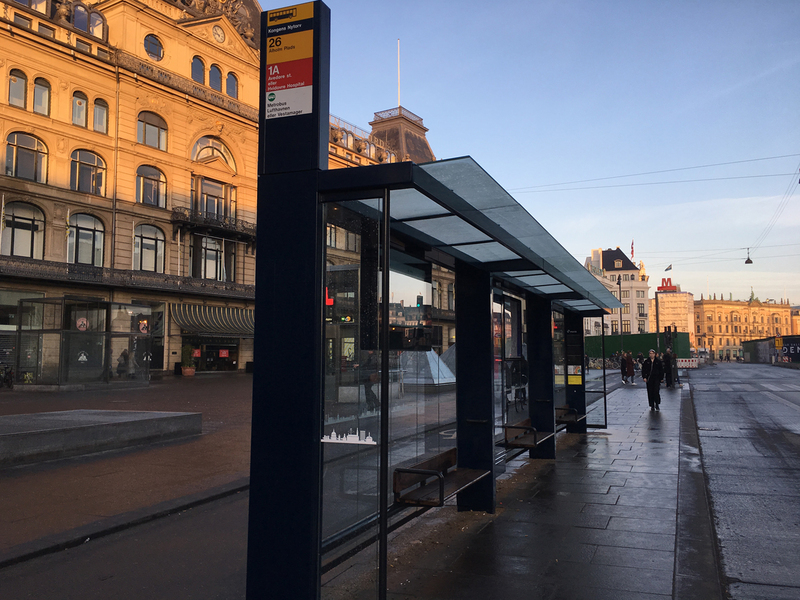 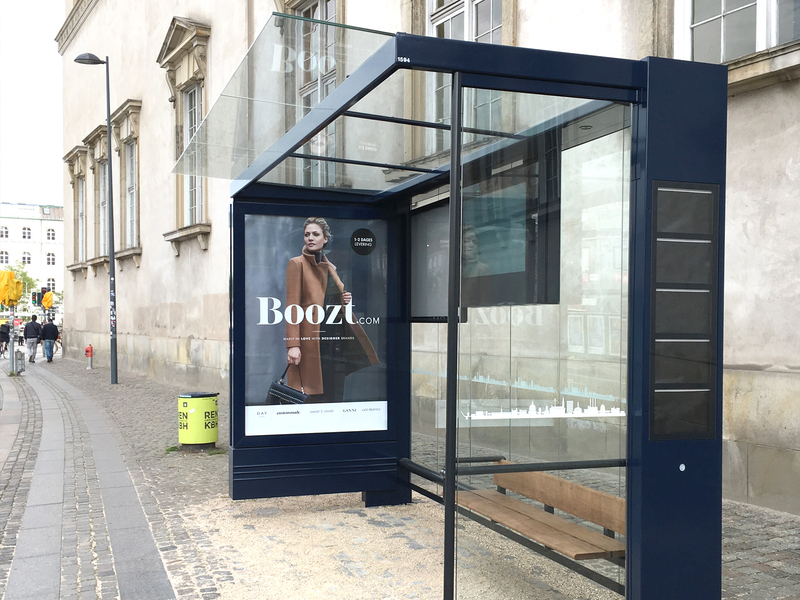 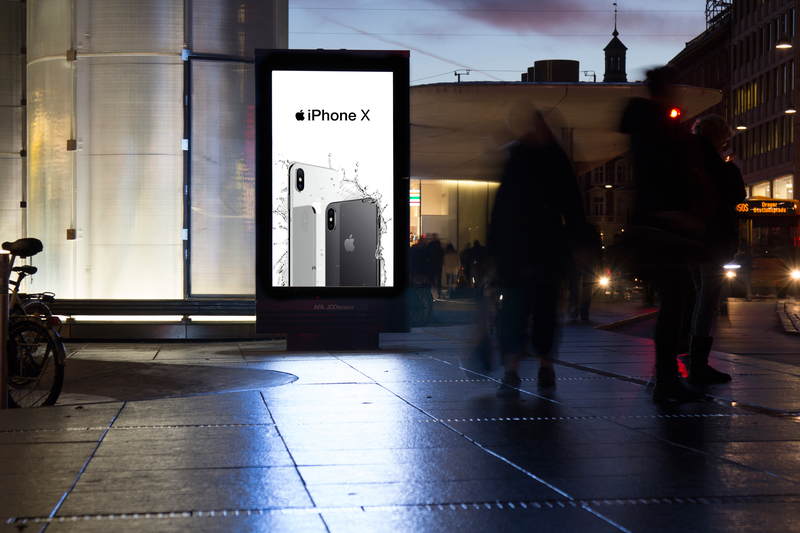 The bus shelters are placed in the majority of busstop locations in the Copenhagen metropolitan area and throughout various other Danish cities. 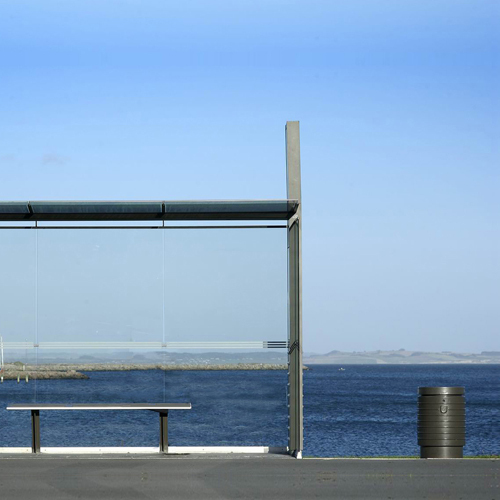 The subtle and transparent expression makes them suitable for many different urban environments. 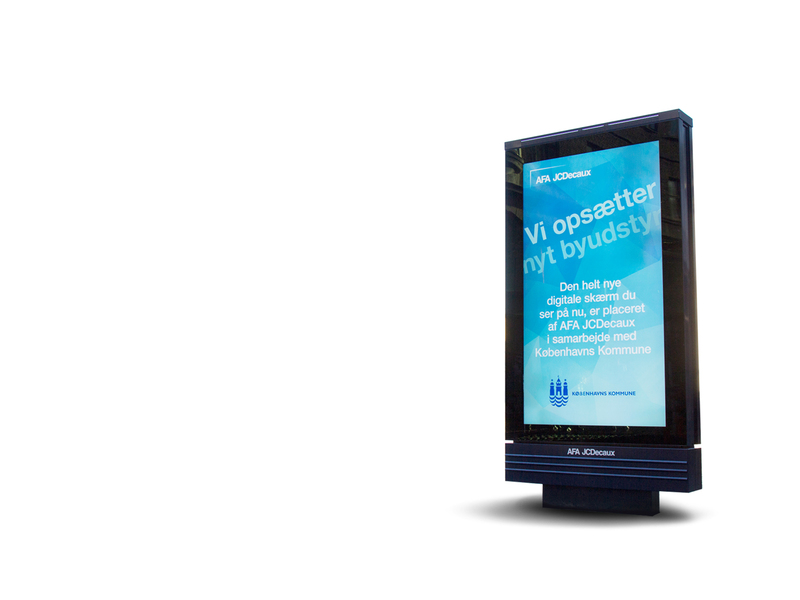 her skal den sidste tekst om den nye læskærm sidde ! 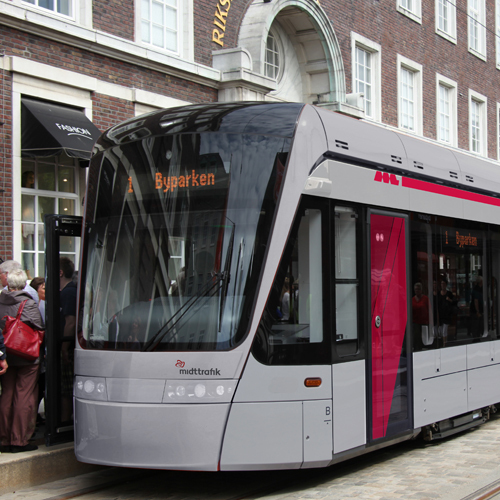 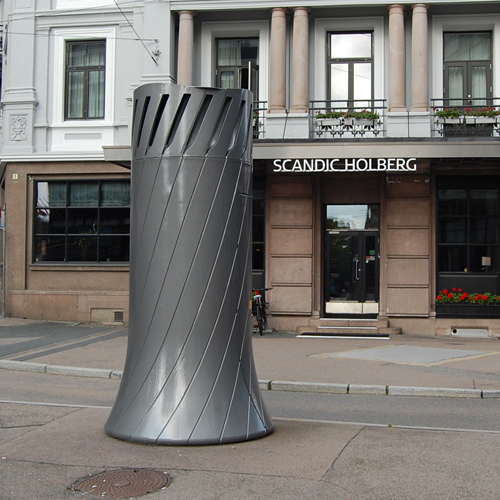 Holscher Design has designed 50 manhole vestibules ready for installation in the city of Oslo.